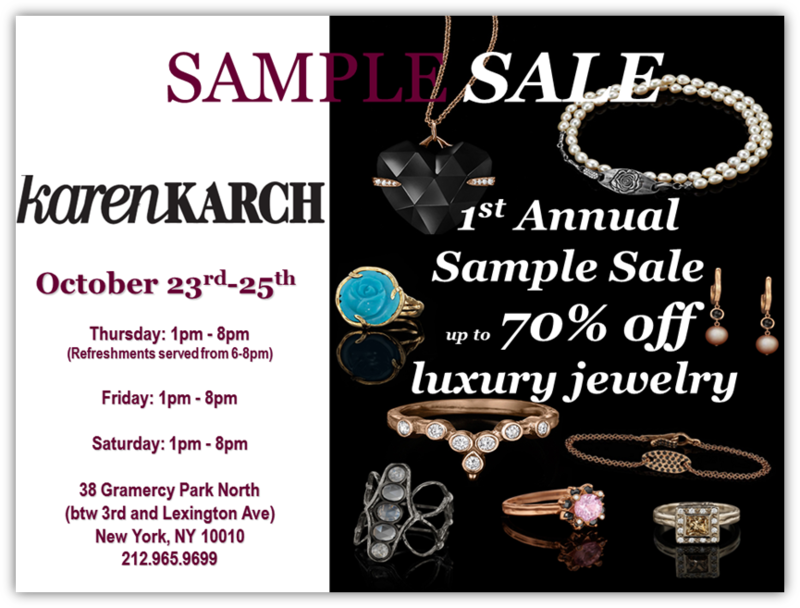 Fine jewelry designer Karen Karch is hosting her first ever Sample Sale from October 23rd to October 25th at her Gramercy Park Store (38 Gramercy Park North). The sale will offer men’s & women’s luxury jewelry at up to 70% off! 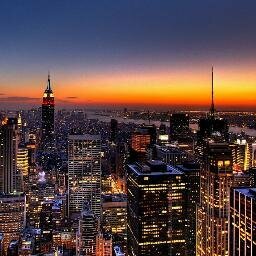 Over her two decades as a designer, Karen Karch has developed a celebrity following including bold-faced names like Celine Dion, Britney Spears, David Bowie, Mariska Hargitay, Shailene Woodley, Michelle Williams, Megan Fox, Vincent D’Onofrio, Courtney Love, and the ladies of Bravo TV’s RHONY. This entry was posted on Friday, October 17th, 2014 at 12:16 pm and is filed under Accessories, Fashion. You can follow any responses to this entry through the RSS 2.0 feed. Both comments and pings are currently closed.